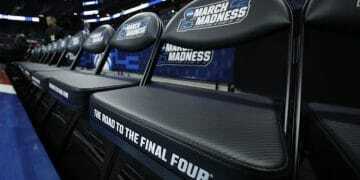 Earlier in the week, Boyd announced an alliance with MGM Resorts International that would allow the two major casino operators in Southern Nevada and now in an expanding number of regional gaming markets, to facilitate sports betting in states where one company is licensed and the other is not. Boyd has a rich history in the world of sports betting as owner of the Stardust on the Las Vegas Strip. Although Boyd acquired the property several years after Frank “Lefty” Rosenthal opened a plush 9,000-square foot sportsbook in 1976, the company nurtured and grew Rosenthal’s concept, turning the Stardust into the preeminent legal sports betting operation in the U.S. The Stardust was demolished in 2007 to make way for a major Boyd casino project, never completed after the 2008 economic downturn. Now known as the FanDuel Group, the leading daily fantasy sports (DFS) company after DraftKings (perhaps now its full equal), the company claims eight million customers and a presence across 45 states. FanDuel, acquired by Paddy Power Betfair in early July, currently operates the new sportsbook at the Meadowlands Racetrack and will operate the sportsbook operation at The Greenbrier Resort in West Virginia when that state rolls out sports wagering, expected in the next few weeks. 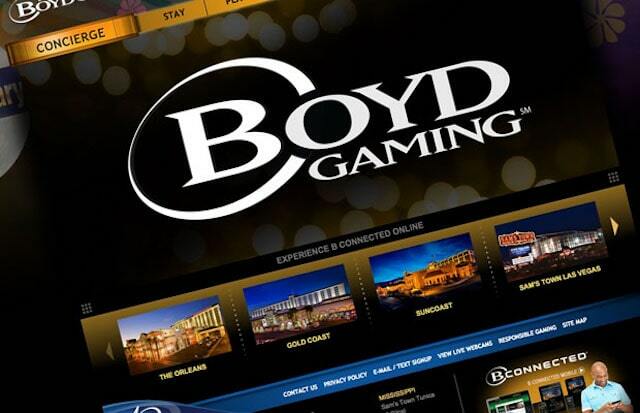 The Boyd/FanDuel agreement, subject to state law and regulatory approvals, would quickly allow Boyd to establish a presence in the online gaming and the national sports wagering industry by gaining access to FanDuel Group’s technology and related services to operate Boyd Gaming-branded mobile and online sports betting and gaming services. FanDuel Group would operate mobile and online sports betting and gaming services under the FanDuel brand in the states where Boyd Gaming is licensed. Through this partnership, Boyd Gaming and FanDuel Group will be in excellent position to successfully capitalize as sports betting and online gaming expand across the country. 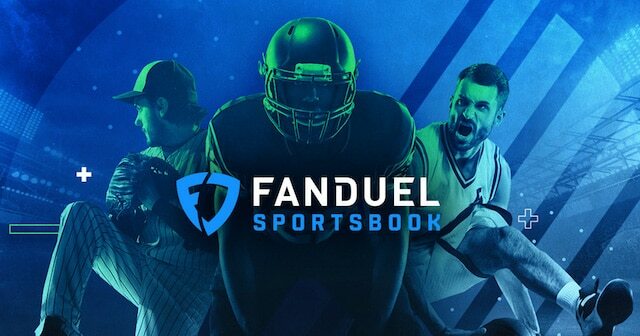 By joining forces with FanDuel’s nationally known brand, as well as their considerable technical expertise and resources, we will be positioned to build market-leading sports betting and online gaming operations in each state as they move forward with these new forms of entertainment. We will also see immediate benefits from our cross-marketing agreement with FanDuel, introducing millions of FanDuel customers to Boyd Gaming’s properties nationwide.